Guess What's Happening at Cass Church! a) A morning to recognize Kirby Terakedis’ contributions to handling repairs and maintenance at the church. His entire extended family attended. b) A Farewell for Marsha and Dave Robinson – the couple was relocating to Boston so he could continue his medical education. Members of the church presented them a number of gifts to help them with the transition. c) A Welcome for Rev. Jon and his Family – again, church members gave Jon, Lindsey and the children a variety of gifts to welcome them to the church. d) Blessing of the Pets – which brought nine dogs and the ashes of a cat to church. The canines behaved well and one of the pet owners was homeless. e) The Church Picnic with the Quakers – August had us in the parking lot under a tent for worship and a cookout. There was even a dunk tank which raised funds for the Liberia mission team. f) Homecoming Sunday – brought back three former pastors and several former parishioners. The ministers offered reflections from their time at Cass. The Praise Class led the congregation in the Lord’s Prayer. Two of the children offered a liturgical dance and Cass Catering supplied a nice meal afterwards in the gym. g) Trunk or Treat – was held inside due to the weather but that didn’t diminish the event. Amanda Funk supplied games and ten other adults distributed candy to both members of the Praise Class and children dressed in costumes. h) All Saints Sunday – Rev. Jon used candles to lead the congregation in remembering members and friends who had died in the last year. i) The Sunday School children will be presenting a play on the Sunday before Christmas. j) Every month, we designated a Sunday to celebrate birthdays with cake and ice cream after the worship service. a) A Gun Violence Panel – utilized several area experts and drew a crowd of 100 participants, many of them seniors thanks to Stephanie Donaldson. b) A DSO Quartet – performed at Cass in the evening. It also had an audience of over 100.
c) Men’s Day – sponsored by the Hannon Foundation featured a number of topics of interest to men. d) The Detroit Pistons hosted a special Thanksgiving weekend meal at Cass Church for people experiencing homelessness. e) The Church will participate in Noel Night and Alvin Waddles’ Advent by Candlelight again this year. 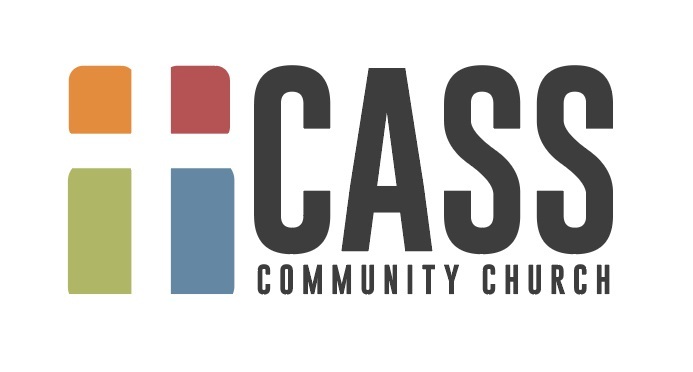 The larger church came to Cass in 2018, as well. Members of Earthkeepers, an UMCOR program, spent four days with us learning about sustainability and what can be done in and through local churches elsewhere. The E-News started once again and we are regularly using Facebook and Facebook ads. The church page has over 500 friends even though our membership remains about 100. We anticipate paying apportionments in full for the twenty-fourth year in a row. In addition to Sunday morning offerings, our income has kept pace with expenses thanks to fund raisers like the Mother’s Day brunch and rental income from the Quakers, Baptists, Student Advocates and Cass Community Social Services. The Publishing House has helped, too. Book sales now exceed 15,700. The challenging news from 2018 is that attendance has been down due to illness and the congregation lost two active, long-time members to death – Esther Bishop-Files and David Leenhouts. Both deaths were unexpected. The Board of Ordained Ministry voted to ordain Rev. Jon as an Elder in the United Methodist Church at the Michigan Annual Conference in Traverse City this June! Alvin Waddles and DeAnn Forbes will be producing another evening at and for Cass Church on Friday, December 7. Following the service, guests will be invited to join members of the congregation in the gym for a sit-down meal. We are looking for table hosts/hostesses who will provide holiday plates, silverware and centerpieces for a table of 8 or 10. The church will supply the tablecloths, napkins, candles and food for the affair. The entire gym will be lit only by the light of candles throughout the meal. Your other duty as a host/hostess would be to make sure people at your table get to know one another and that they learn about the ministries of Cass Church. There will be entertainment, Green Industries items to buy... empty bowls to paint... Santa Claus will be available for photos and there will be plenty of hot drinks and snacks, too, at Cass Church on Noel Night, December 1, from 5 until 9 p.m. If you would like to volunteer to staff a table, we could use your help as well. Contact Rev. Sue or Rev. Jon to find out what time slots are available. Former Cass pastor, Rev. 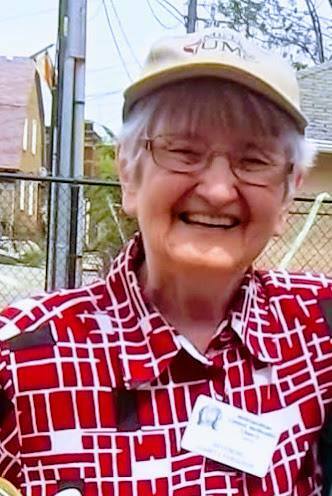 Juanita Ferguson died on November 18, 2018 at the Aspen Ridge Retirement Home in Gaylord MI. A memorial service will be held for her on Saturday, December 8 at 1 p.m. at Metropolitan United Methodist Church. because Rev. Juanita loved children, animals and camping. 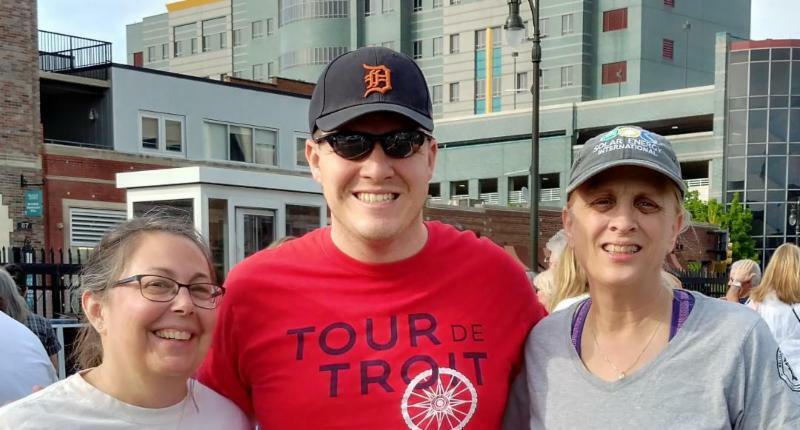 Cards and condolences can be sent to Keith Hamel, 8829 Summit Drive, Gaylord, MI 49735. He is Rev. Juanita’s cousin. Beverly Daniel Tatum, Ph.D., is the president emerita of Spelman College. 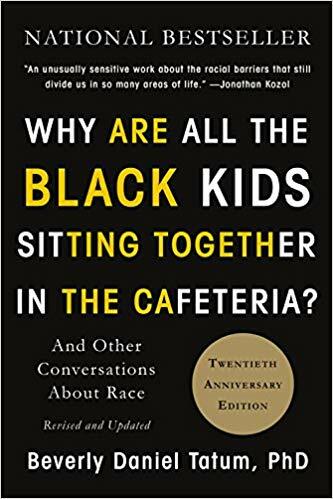 Her book, " Why Are All the Black Kids Sitting Together in the Cafeteria was a landmark publication when it appeared in 1997. Twenty years later the updated edition is as fresh, poignant and timely as ever. Our Tuesday group will read it starting in January. If you can't participate at the regular time, we will explore some of the book's themes on Sunday, January 13, after enjoying some birthday cake and ice cream in the gym. Join us if you can, even if you don't have an opportunity to read the book. 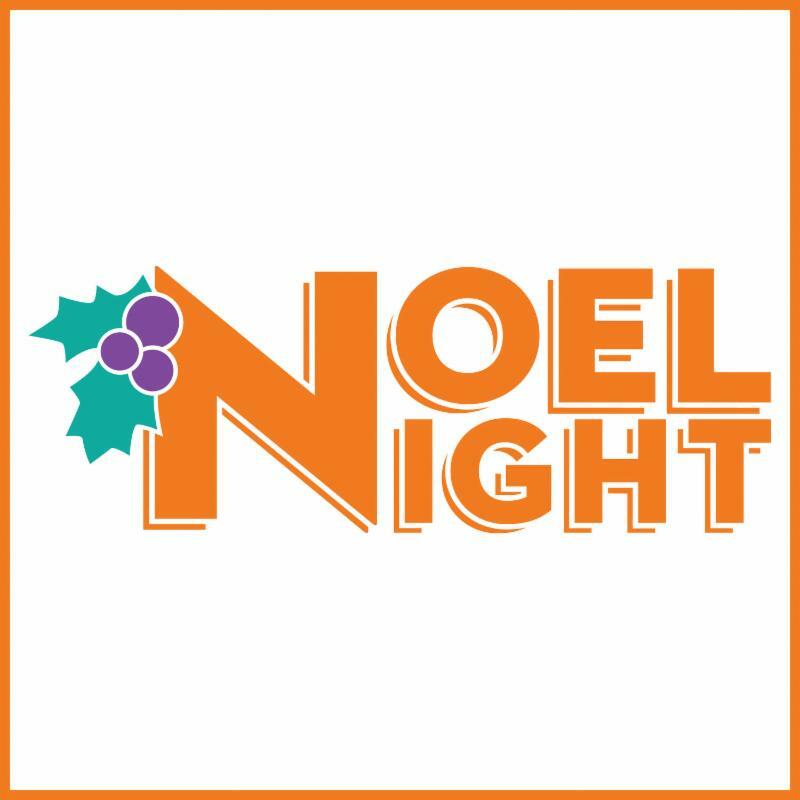 NOEL NIGHT - Cass Church will be participating in the Midtown event again this year (on December 1). THE CHRISTMAS STORE - returns to the World Building on Monday, December 17. Applications will be available after Thanksgiving. Volunteers can sign up online. 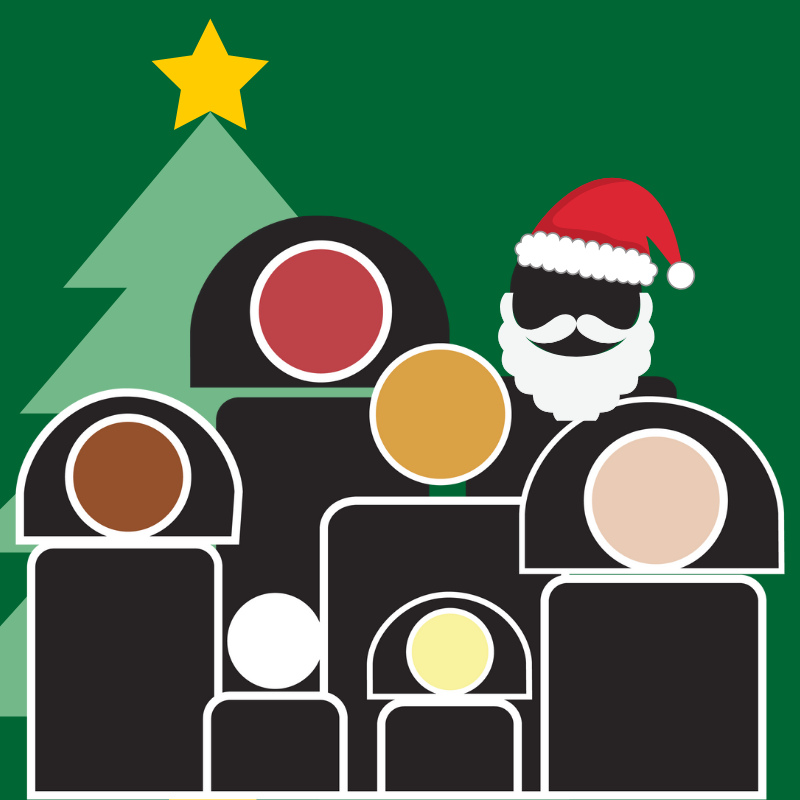 CHILDREN'S PLAY - The children will be presenting a drama on Sunday, December 23. 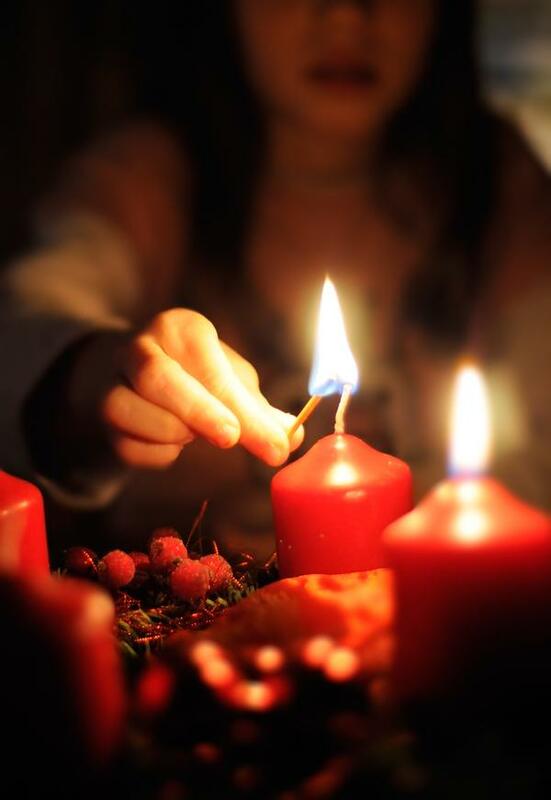 CANDLELIGHT CHRISTMAS EVE SERVICE - We will worship at 7 p.m. at the church on Christmas Eve. CHRISTMAS DAY - Worship will start at 11 a.m. followed by a community meal at noon.